The passion for the MX-5 needn’t end at our site. There are lots of links to other club sites in Australia, New Zealand and the rest of the world. 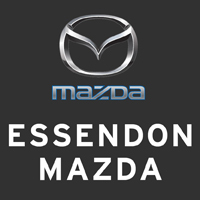 There are links to official Mazda MX-5 (Miata) homepages across the globe, links to discussion forums and to our sponsors, the MX-5 Factory and Mazda Australia, and to specialist MX-5 after-market providers. Have fun and, please, report any doubtful or dead links to us at webmaster@mx5vic.org.au.